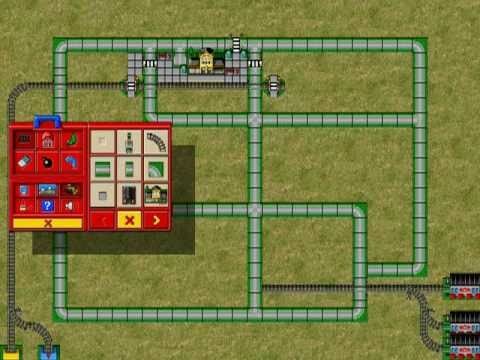 Have you ever played with Lego's? If so, which set was your favorite? How many have you owned? Do you still play with them? I use to with legos all the time when I was a kid. When I was a kid, they had sets that were based on the knights and I always tried to collect them if I could. I've 6 Lego sets of Harry Potter Yeah, I was a huge fan of the wizards world and wanted to look like Harry (have a small scar too lol, was not funny at all, when my mom saw it)..
My favorite set was Hogwarts Lego. I loved playing with lego's, I would always get them for holidays and just make wild things with my brother. I mainly loved Bionicles because I loved the movie that had come out at that time when I was young and I had the video game on my Gamecube. 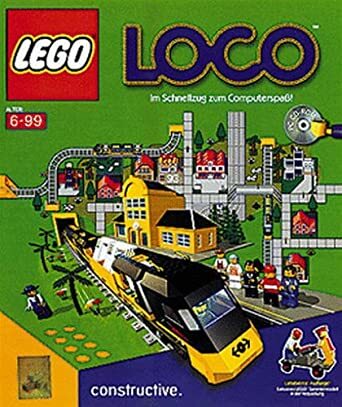 I just remember a pc game called "Lego Loco" and i played it on my old pc.